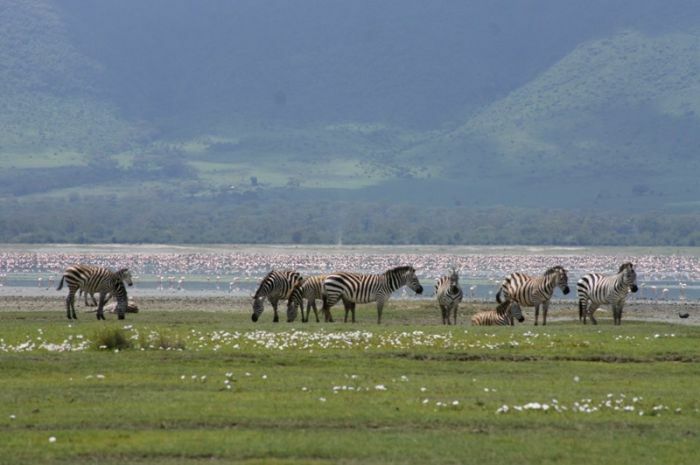 Lake Manyara, Tarangire, Ngorongoro are one of the ultimate safari experiences in Africa, this is the mother of all parks. Safaris can range widely in cost depending on how many days, how many people, the level of luxury you’re looking for and many other factors. But we know it always helps to get a ballpark understanding of price. So enter some basic details below and we’ll tell you roughly how much it cost to get that great safari in Tanzania. Depart Arusha after lunch and proceed to Lk Manyara National Park. Enjoy afternoon game drive in the park. Lake Manyara Serena lodge for dinner & overnight.